Companion since days of Patna University politics, Prasad and Kumar had a long association with each other before they separated in mid-90s. 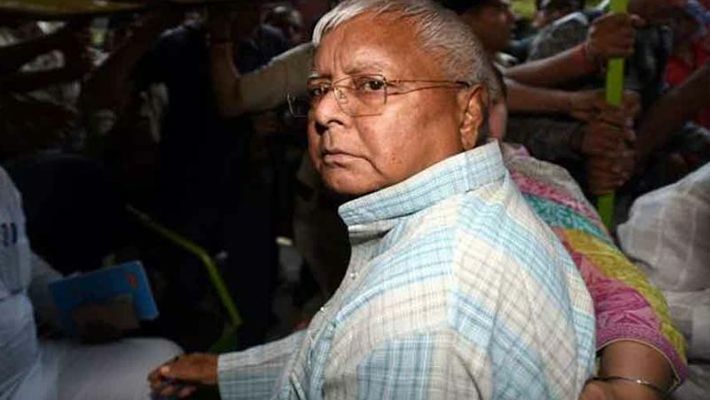 As a key strategist, Kumar used to be known as "Lalu's Chanakya" after the latter became the leader of the opposition in 1989 in the Bihar assembly after the death of veteran socialist leader Karpoori Thakur. After a long fight, Kumar managed to finally remove RJD from the power in 2005. Since then Kumar has been serving as CM except for a brief period in 2014 when he had quit the post after his party got a drubbing in the hands of Narendra Modi's BJP and appointed Jitan Ram Manjhi on the seat. Kumar and Prasad joined hands in 2015 and defeated the BJP in Bihar assembly election. But, they parted company again in July 2017 over graft charges against RJD supremo's sonTejashwi Yadav.